Here are a few pix of Tarring with her tow. Moorcock and Waverly moved from steam section. Pics from Tugnut. I HAVE NOT FAILED, I HAVE JUST FOUND A 1000 WAYS THAT DON'T WORK. Vliestroom. 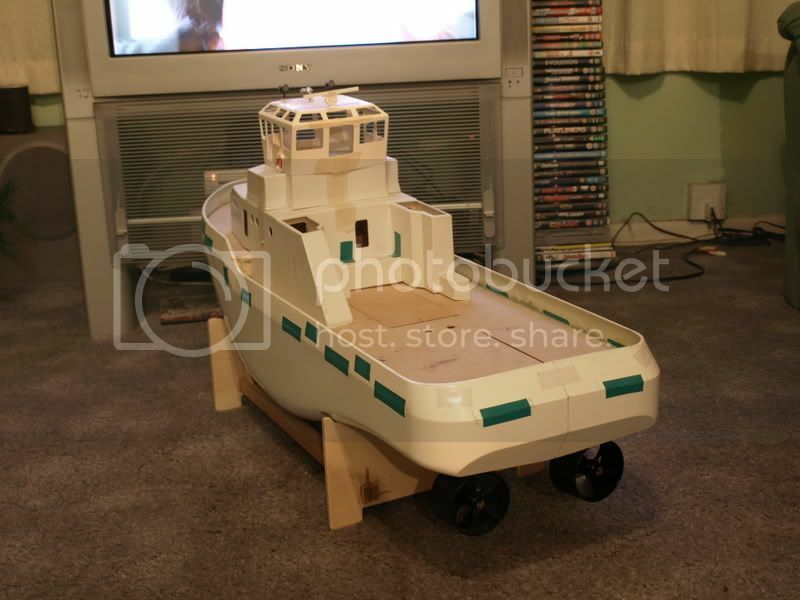 Another of my kit bilds from Model Slipway. Proud to be a scatchbuilder! Two photos ? 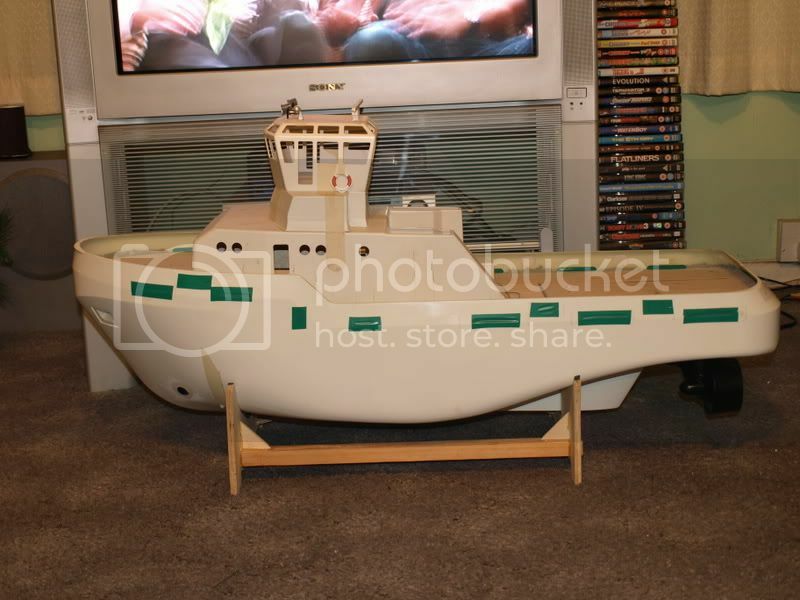 One of my scratchbuilt TID Tug and the other is of another scratchbuilt Tug " Ada " a Ricky Webb Design made in Styrene along with 3 barges including a scratchbuilt JCB of my own design. Welcome to the site, nice to have another scratch builder on board, like the idea of the oxy bottles on the pics, looking good. 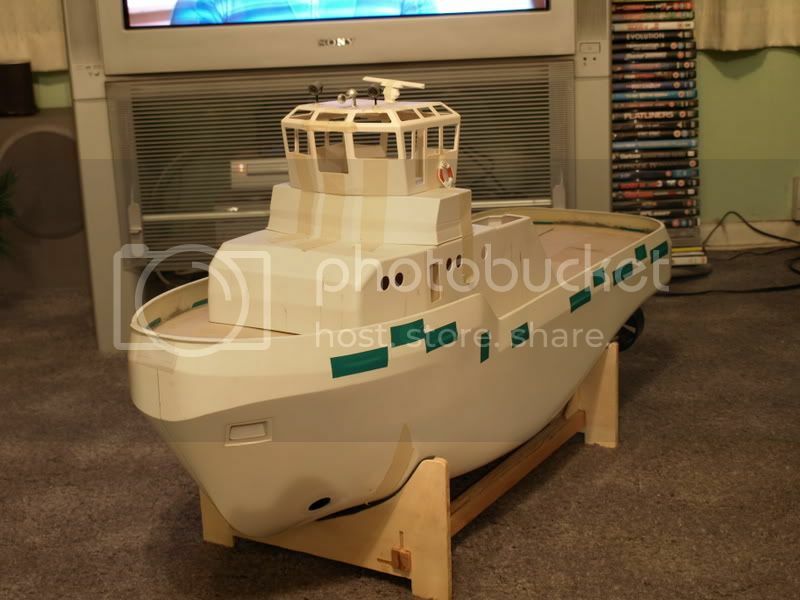 This tug is scratch built based on northsider. Modified the funnel and added fire moniters. She's a beauty there tugnut!!!!!!!!!!!!!!!!!!!!! What are the dimensions of the model?